Let rainy days at the beach bring the family together – there are plenty of things to do near Destin when it rains. 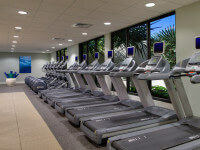 Hilton Sandestin Beach Resort offers a number of rainy-day activities for kids right here on site! Find fun things to do for an easy day at the resort or take our complimentary tram to explore nearby indoor attractions the kids will love. 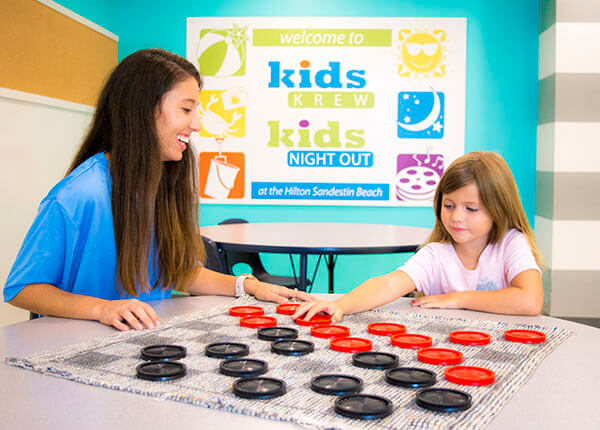 The Kids Krew (offered seasonally) is our on-site activity staff who offer day and night kids’ programs. Our Kids Krew staff is always going on adventures throughout the hotel, spending the day tie-dying t-shirts or building sandcastles. Rain never ruins the fun. On rainy afternoons you can find our Kids Krew staff painting faces, showing movie marathons and creating scavenger hunts for your entire family to enjoy! There's plenty to entertain the little ones at Kids Krew Headquarters (lower level, below the lobby). A little rain never stops kids from wanting a dip in the pool. At Hilton Sandestin Beach our indoor pool is the perfect spot to continue the vacation fun. Inside the indoor pool area, you can relax in lounge seating or table and chairs while the kids swim, or even dive in! Located by the indoor pool is a heated whirlpool – another great escape for adults. 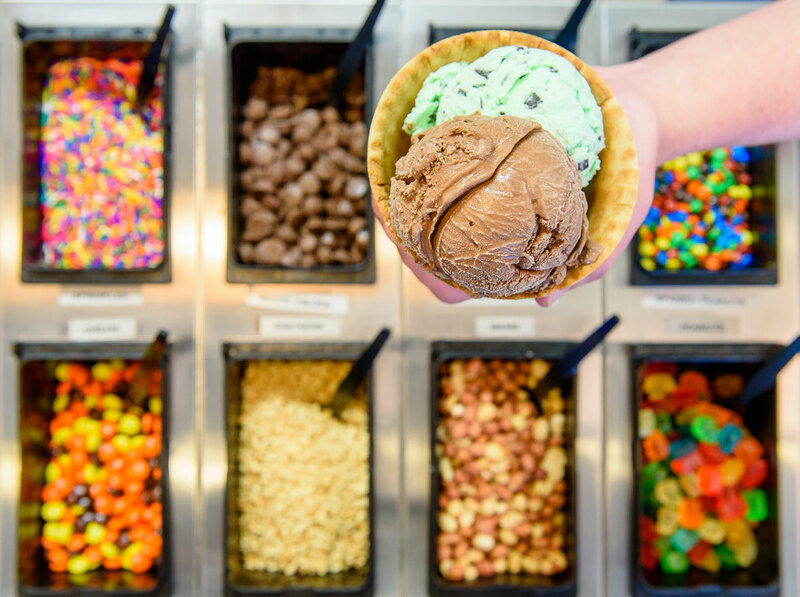 Brighten a rainy day with a scoop or two of ice cream from Picnix Poolside Market. Picnix serves hand scooped or soft serve ice cream in a variety of flavors. But there’s more than just ice cream, and adults will find a few treats of their own, with every type of hot dog you can name on the menu. View the full menu at Picnix Poolside Market Ice Cream to see just what you’re missing out on! Venture off-site for some unique activities at the wharf – one of the most popular things to do near Destin when it rains is just a tram ride away. Take the Sandestin Resort Tram over to the Village of Baytowne Wharf where your kids will be entertained for hours in the laser tag and arcade game center. If the sun decides to come out while you’re there, check out their children’s zip lining course! The resort tram not only takes you throughout the resort property but also over to the shops at Grand Boulevard. 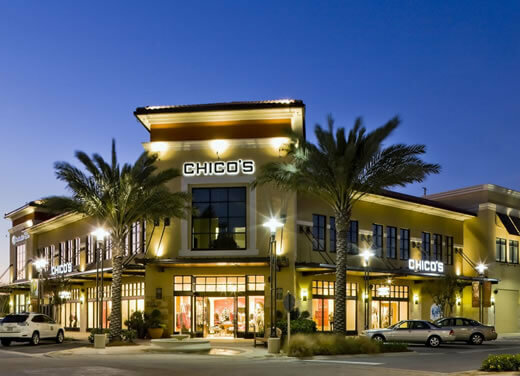 There is a variety of shopping and dining options at Grand Boulevard along with a movie theater. Spend your rainy evening watching new movies on jumbo digital screens. Check the tram hours before planning your rainy-day excursion.